New Delhi, 24th May, 2018: Pursu, a fashion label founded by two sisters Sulagna Kapoor and Debsena Chakraborty launches “Spring Summer 2018” handbag collection. Pursu’s first handbag collection consists of Satchels, Clutch, Baguette, Tote, and Barrels. The season’s handbags are exclusively handcrafted in myriad colors and attractive fabric combinations keeping the modern woman in mind who is independent, socially active and has a strong sense of style. 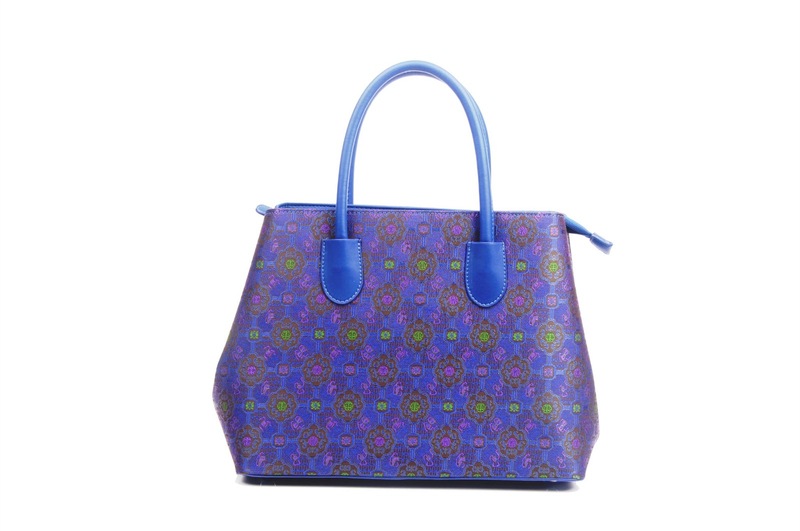 The Collection encompasses an extensive collection of high-quality ladies' bags designed for the modern trendsetter. Pursu products are a perfect mix of sophistication and functionality. 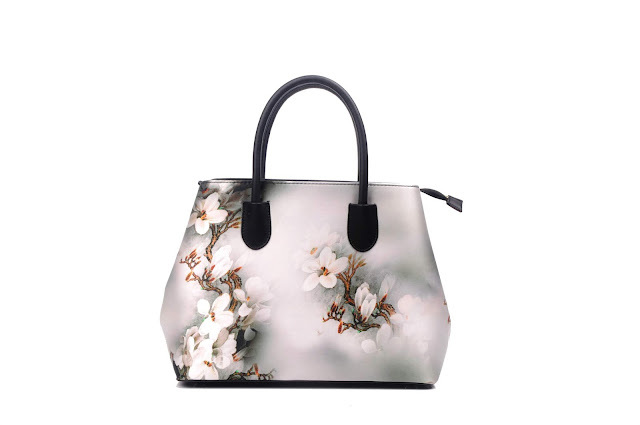 They are made of mulberry silk, canvas, leather and leatherette which add more flamboyance to the handbags. Crafted with smart grab handles, top zip closure and spacious compartments the bag is a must-have in the spring summer wardrobe of every modern woman. Priced in the range of INR 3,000 to INR 7,600, the styles will currently be available online. Pursu bags are exclusively designed and much-admired for their superior quality, captivating colors, latest designs and pocket-friendly price range. “Since growing up days we always wanted to work together and create something on our own so Pursu is a dream come true for Sulagna and me. We are very excited about the launch of our first range of products under the Spring Summer collection. With Pursu bags, we wanted to address the need for a premium, reliable and affordable brand for ladies’ bag in the market.” Debsena Chakraborty, Co-founder of Pursu. Pursu, a self-sustained start-up, aims to appeal to multifaceted women, who personify beauty in their own way. Established in the year 2018, Pursu is a brand of a super collection of Ladies clutches and handbags. These products are exclusively designed and highly acclaimed for their superior quality, fascinating colors, trendy and latest designs. Furthermore, the products are attractive, highly comfortable to carry and reasonably priced.